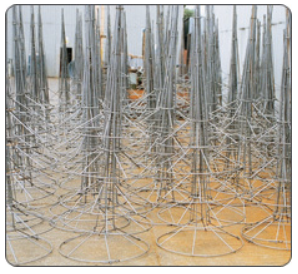 All Prefabricated Diaphragm Wall and Pile cages conform to UK CARES Assessment Appendix 6 & Appendix 10. This provides the assurance needed that the welding will be to a level to ensure tack welds for constructing the cages and semi structural fillet welds for safe lifting of the full cage sections in accordance with an approved temporary works design. 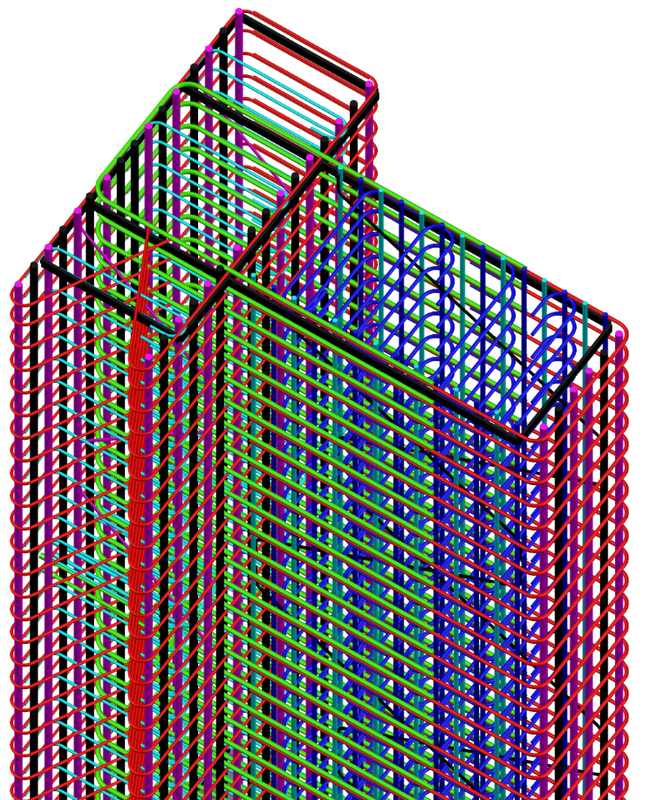 At Express Reinforcements we can also produce 3D models of the cages producing 2D output fabrication drawings. 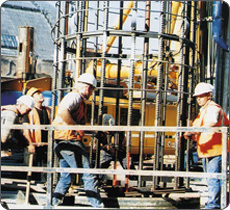 This enable prior approval of the prefabricated elements as well as being a works instruction, site inspection document and finally and ‘as-built’ record of the steel components within the prefabricated cage. We at Express Reinforcements are used to working between the late arrival of design information and the unremitting deadline of imminent cage delivery. 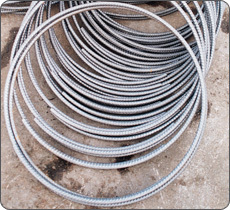 Whichever Express Reinforcements product option is selected, our aims are to ensure product compliance with the latest Health and Safety Legislation, high site productivity and freedom from metallurgical defects; the whole package presenting itself as a cost-effective solution.